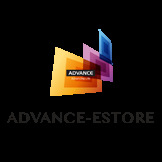 Find all Accessories collections item here. 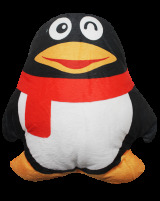 Cushion with funny penguin shape. You can use this cushion on the sofa or bed. It has smooth cushion skin with thick and soft pillows which makes you feel comfortable while you lie your head on this cushion. 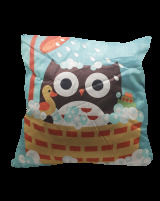 Funny cushion with bathing owls picture. You can use this cushion on the sofa or bed. It has smooth cushion skin with thick and soft pillow which makes you feel comfortable while you lie your head on this cushion. 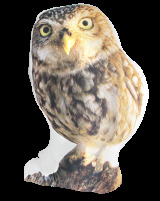 Cushion with standing owl picture. You can use this cushion on the sofa or bed. It has smooth cushion skin with thick and soft pillows which makes you feel comfortable while you lie your head on this cushion. 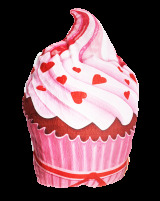 Cushion with ice cream shape. You can use this cushion on the sofa or bed. It has smooth cushion skin with thick and soft pillow which makes you feel comfortable while you lie your head on this cushion. 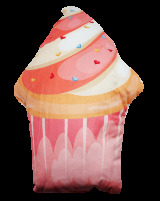 Cushion with cupcake shape. You can use this cushion on the sofa or bed. It has smooth cushion skin with thick and soft pillow which makes you feel comfortable while you lie your head on this cushion. 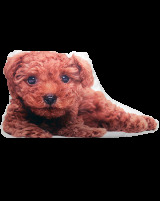 Cushion with cute poodle dog picture. You can use this cushion on the sofa or bed. It has smooth cushion skin with thick and soft pillow which makes you feel comfortable while you lie your head on this cushion. Cushion with cute rabbit picture. You can use this cushion on the sofa or bed. It has smooth cushion skin with thick and soft pillow which makes you feel comfortable while you lie your head on this cushion. 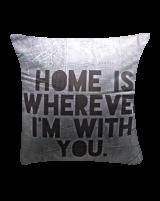 The pillow that has a size of 45 x 45 cm grey colour with typography design. You can use this pillow on your bed, sofa, or car seats. It has the appropriate thickness so make it feels comfortable when used. 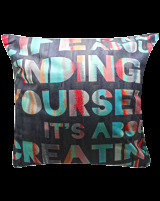 The pillow that has a size of 45 x 45 cm colorful typography design. 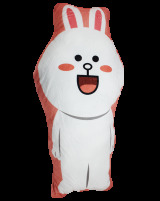 You can use this pillow on your bed, sofa, or car seats. It has the appropriate thickness so make it feels comfortable when used. 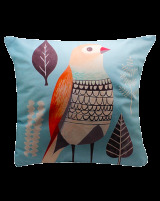 The pillow that has a size of 45 x 45 cm with a cute bird image. You can use this pillow on your bed, sofa, or car seats. It has the appropriate thickness so make it feels comfortable when used. 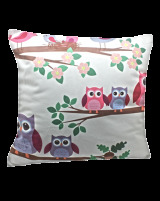 The pillow that has a size of 45 x 45 cm with cute owls image. You can use this pillow on your bed, sofa, or car seats. It has the appropriate thickness so make it feels comfortable when used. 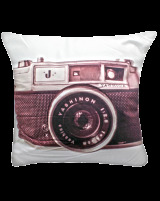 The pillow that has a size of 45 x 45 cm with a camera image. You can use this pillow on your bed, sofa, or car seats. It has the appropriate thickness so make it feels comfortable when used.